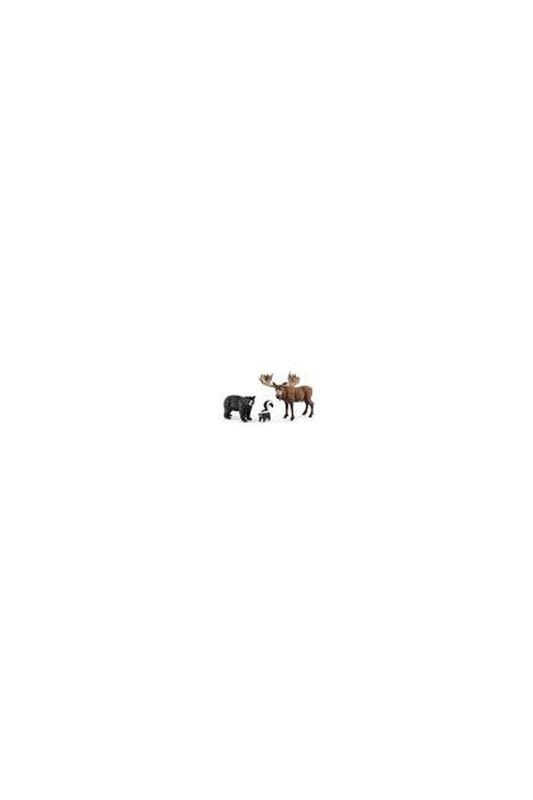 This set includes a male moose, Black Bear and Skunk. Hours of fun playing wilderness games. Figure sizes are: Moose 4" X 4" Bear 3" X 2.5" Skunk 2" X 1.75"